Housepets! - View topic - So.. Who is this Rick guy anyway? So.. Who is this Rick guy anyway? Re: So.. Who is this Rick guy anyway? Good lord, I feel so old. I'm a freshman too... in college. I'm a senior in college. And I found Waldo before. It really isn't too hard, broskee. Yeah, but...was it in real life? You wouldnt know if waldo is real becuase rick is the only one that can find him. What? What does England have to do with OH MY GOODNESS LOOK WHO IT IS. I wasn't talking to you Sinder, but I commend you for finding Waldo. Rick killed a bunch of people once. Sinder apparently can't count to two. I take the quote as proof. Rick chews real gum... straight off the tree. must we go into technicalities in an old bumped topic? Ya, he was undercover infiltrating terrorists and then he had to aid them in entering an airport and slaughtering hundreds of ru- oh wait, thats call of duty six. but he could have done it! He stole a helicopter once. 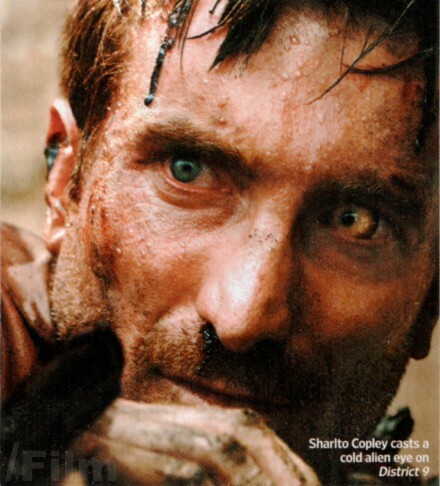 no, no, even better- he's Sharlto Copley! I am taking Latin too, though. And failing, already. RICK HELP ME LEARN LATIN. Oh well maybe I can scrape by and barely earn enough of a grade to make it to Latin III, like I did last year :v.
ya, why is it that language teachers are always the strictest? Last edited by Sketcherofstuff on Mon Dec 21, 2009 4:41 pm, edited 1 time in total. South Jersey, kindaish near the coast. 8D Do you live near people who have Joisey accents. I always hear about them on TV but I've never actually heard one. no, i think that's more up north- of course, i might have one and not know it... but i doubt it. You know, i get fed up with people bashing NJ all the time! Every one from Wierd Al to Woody Allen has made fun of it- what's with that? I heard that he created a C++ function with void return datatype, which returned a double! Definitely yes. This thread's purpose died long ago, and honestly? The joke is tired. And it just doesn't want to die.